How open are you with your pastors? How open are you with your pastors? Elders are called to watch over souls as they will have to give an account (Hebrews 13:17). To do so responsibly, they have to know you. To that end Reformed churches have the agreement that elders will visit the homes. Every year elders will visit the members of the congregation in their district or ward to encourage, instruct, and admonish them. How open are you during such a visit? The believer is comforted by the knowledge that God knows him or her thoroughly. We also sang stanza 5, about God being with us and His right hand guiding us wherever we are in this world. God sends out pastors to shepherd His flock in His Name. Elders are God’s instrument, Christ’s gift to the church (Ephesians 4:11-12). We petition God to search us, know us, observe us, probe us, teach us, help us, and lead us. It’s the elders who do the searching, the knowing, the seeing, the probing, the teaching, the helping, the leading. Thus the question is a very valid one. If we pray God to search us and we shut our pastors out, how sincere are we? Please. 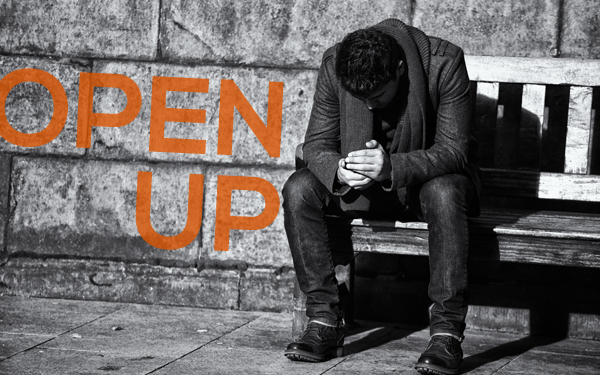 For God’s sake, for your own sake, for your pastor’s sake, for the church’s sake, open up. Previous Who does the Catechizing?